The World Bank’s International Finance Corporation (IFC) said it has committed $1.2 billion in Egypt during the 2017/2018 financial year, helping to create jobs, improve local infrastructure, and boost economic growth. 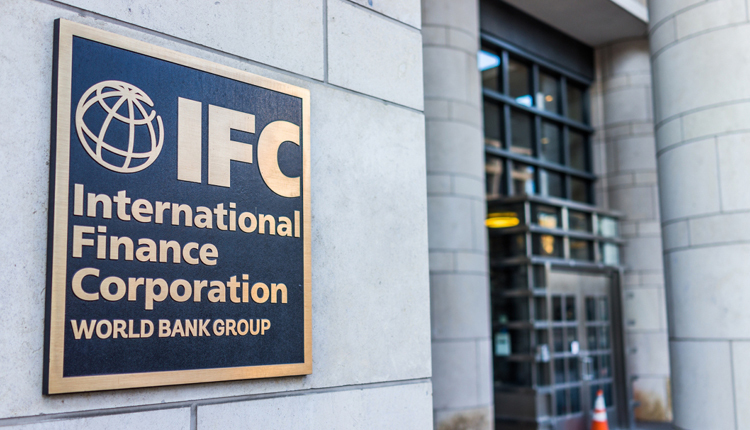 “That figure, which includes funds mobilised from other investors, represents a record for IFC in Egypt.” IFC said in a statement on Wednesday. During the financial year, which ended June 30, IFC supported several pioneering projects across the country. Those included a landmark investment of $653 in the Benban solar park. Located near Aswan, it will be the world’s largest solar array once completed, providing eco-friendly electricity to 350,000 people in upper Egypt. The project was part of a larger IFC effort to support the development of Egypt’s private sector. “A vibrant private sector is the key to creating jobs and spurring economic growth in Egypt,” said Walid Labadi, IFC Country Manager for Egypt, Libya, and Yemen. During the year, IFC issued its first local-currency loan in the country—providing the equivalent of $15 million in Egyptian pounds for a polymer and construction related company. The loan was designed to support the country’s crucial building sector, which employs 12 percent of Egyptian workers. Local-currency financing is considered important for sectors that underpin development: infrastructure, housing, and smaller businesses. IFC extended an Islamic financing package of $75 million to Almarai—a regional dairy and juice producer with operations in Egypt—to enhance food safety and create jobs along the agricultural supply chain. IFC also provided and mobilized $135 million in debt financing to Africa’s leading producer of fertilizers, the Egyptian Fertilizers Company, to help create skilled jobs, stimulate foreign investment in Egypt’s manufacturing sector, and support small-hold farmers.